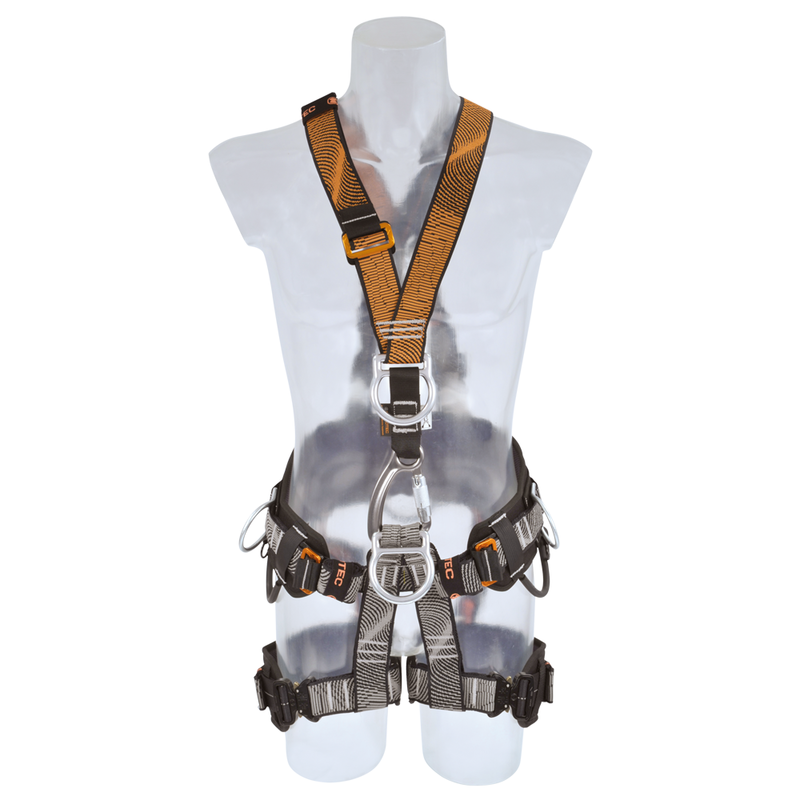 The ARG 80 Solution Light Click is an extremely functional rope access & rescue harness ideal for work in overhead cable construction & rotor blade maintenance work on wind power stations. A special stitching technique maintains the V shape of the harness o prevent chaffing in the neck are. 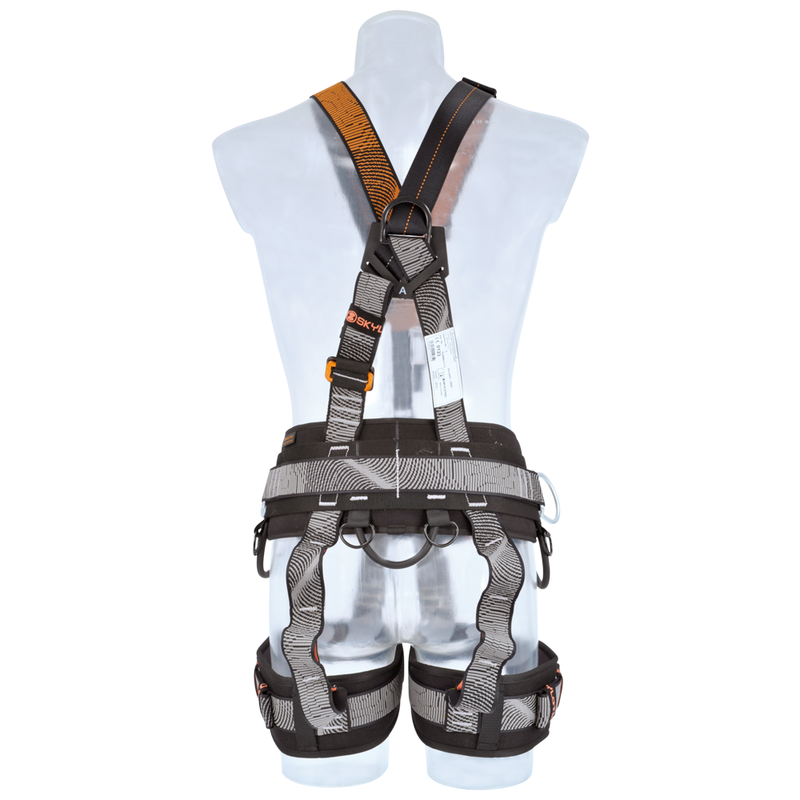 Three equipment loops combined with metal tool loops for tool bag attachment compliment the ARG 80 harness. The ARG 80 Solution LIGHT click offers a narrower & more flexible back support compared to the ARG 80 Solution.